Bahrain ranked as the number one place to live and work in the world, according to expats surveyed for a study analysing the top destinations for quality of life. 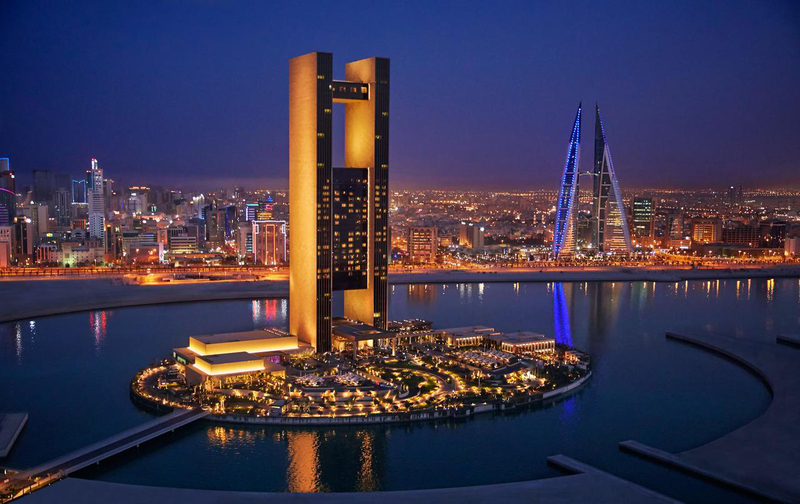 In the recent annual Expat Insider survey by Munich-based InterNations, a network of 3.2 million expatriates, to identify the best expat destination in the world, Bahrain retained its top position in the global list for the second year in a row. The Kingdom offers incomparable ease for the expats to settle down in comparison to many other dream cities. Bahrain’s working hours (44 per cent), job security (33 per cent), or overall job satisfaction (39 per cent) the best possible rating, pushed the Gulf state to the top of the Working Abroad Index by the Munich-based InterNations. In terms of quality of life, Bahrain offers an above-average quality of life, ranking 20th and 25th, respectively. Bahrain leads the way in the Quality of Education subcategory. Across the region, performance is similarly split regarding family well-being. Bahrain, being a family oriented country offers respectively zero rated and exempt from VAT for education and residential contracts. Taiwan gained two spots to move into second place, with strong rankings for job prospects and quality of life. Ecuador, where a massive earthquake in 2016 likely affected expat rankings in 2017, leapt from No. 25 to No. 3, showing improvement in just about every category. for expatriates has slipped to No. 47 out of 68 countries owing to a steadily deteriorating reputation for safety and a perceived lack of affordable health care. This is for the first time America placed among the 15 countries deemed the least safe and secure. Two-thirds of expats in the US view job opportunities positively. Just 17 percent rated the personal safety of their children as “very good,” compared with a global average of 44 percent. Many expats were afraid of gun violence. The United Kingdom also tumbled this year, falling from No. 21 to No. 59 on the list. Expats cited a high cost of living, with 47 percent considering that a potential negative before moving. London, where thirty-eight percent of UK expats live in is termed as a notoriously expensive city. The weather got poor marks, with just 3 percent rating it as “very good,” which affected the country’s No. 64 ranking for personal happiness. If a new measure for digital life had not been added to the survey’s quality of life questions, the US and the UK would have fared even worse in the overall ranking. Expats in both countries said it was easy to get unfettered high-speed digital access at home and to pay without cash, earning the US the 10-highest spot on this measure and the U.K. the No. 15 ranks. High marks for digital life also helped lift Israel to No. 22 in the overall ranking, up from No. 44. The average full-time work week in Hong Kong was 46.8 hours, compared with a global average of 44 hours. There were some bright spots for the Asian tiger: Seventy-nine percent of expats were positive for Hong Kong’s economy, compared with 69 percent the prior year, and the country won the top ranking on transportation infrastructure. child care to family life, career prospects and perceptions of safety and political stability. the expat population will climb to 87.5 million by 2021.